UMass Men's Rowing, or the University of Massachusetts Rowing Association, as it was referred to as under the formal charter, was and remains to this day a competitive rowing club based out of the University of Massachusetts, Amherst. With a large base of motivated, hard-working athletes that compete on a regular basis while bearing the academic load of full-time collegiate academics, UMass Men's Rowing is a club founded and sustained on the premise of hard work. The club was formally recognized after its first competition on the rivers of the Connecticut River in 1871. At that time, the University of Massachusetts Amherst was known as the Massachusetts Agricultural College. Ultimately, the nickname "Aggies" was derived from the name of the original college. Today, that nickname remains and has become a common identity for over 50 classes of alumni oarsmens and coxswains. The club originally formed in 1871 disbanded a few years later due to financial struggles and a changing collegiate environment. 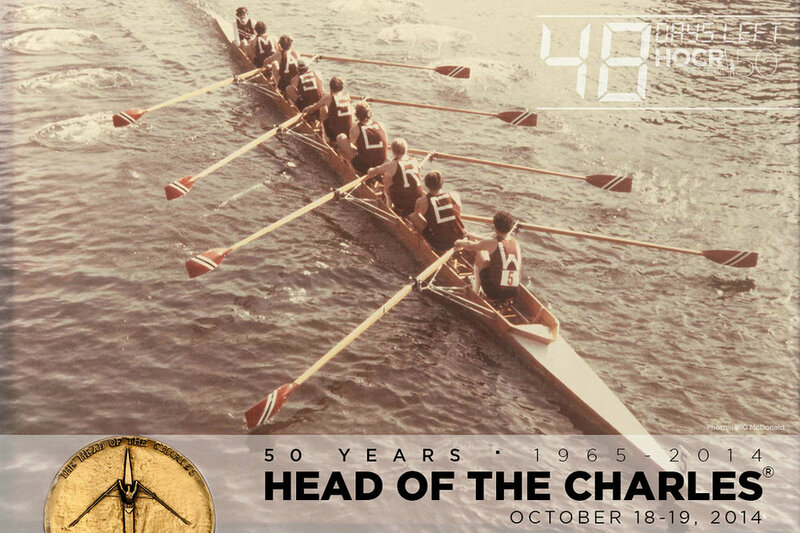 The club remained dormant until 1964, when Robert Ford '68 drafted another charter to form the University of Massachusetts Rowing Association. While Robert struggled with obtaining shells, coaching and storage facilities, UMass began racing on the rivers on the Connecticut once again soon after. Using every resource available to him, Robert acquired a shell, coaching launch and storage facility. To this day, UMass Men's Rowing remains grateful of the assistance and enthusiasm that surrounding rowing programs and supporters offered during the Aggie's early days. Robert was still working to build the club's strength (while rowing simultaneously) when David Clarke came to the Aggies to offer his coaching expertise. From that point forth, UMass rowers became a force to contend with, racing against universities such as Amherst, Yale and Harvard. The club rose in prominence over the next decade, capturing major victories in multiple regattas such as the New England Regional Championship and the Dad Vail Regatta. UMass Men's Rowing has a historical tradition of producing strong athletes devoted to their teammates, community and self-improvement. As the club progressed through the last half of the 20th century, countless medals were acquired in every variety of regatta. Olympians and national team members were produced through the club.